The best-looking iPhone of all time remains the gloriously plastic iPhone 5c. In contrast, the iPhone X is sterile and hostile. Launched in 2013, sales of the 5c were disappointing — so we’re unlikely to see a return. In September this year, Apple’s chief executive Tim Cook took announced what he said was the most advanced iPhone of all time with much pomp and ceremony. 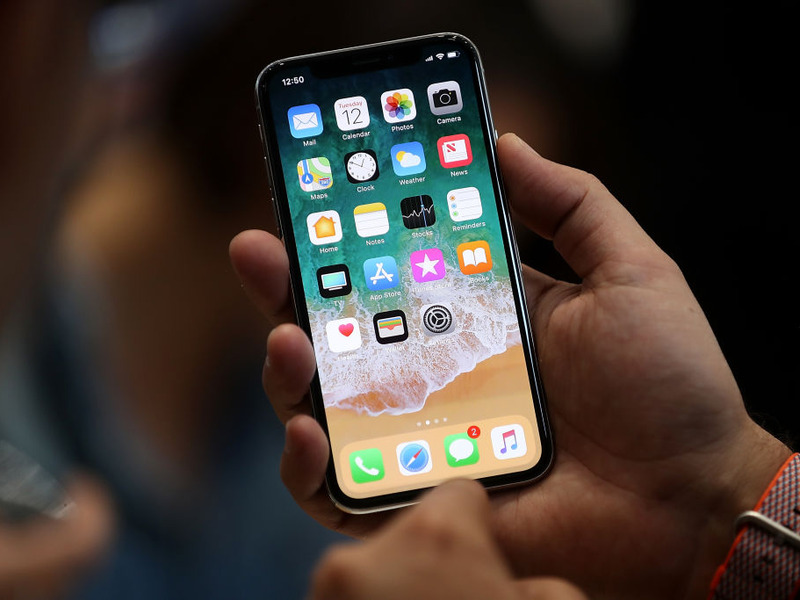 The iPhone X would, Cook proclaimed, “set the path for technology for the next decade.” It was “the biggest leap forward since the original iPhone” — “The future of the smartphone,” even. The reality? 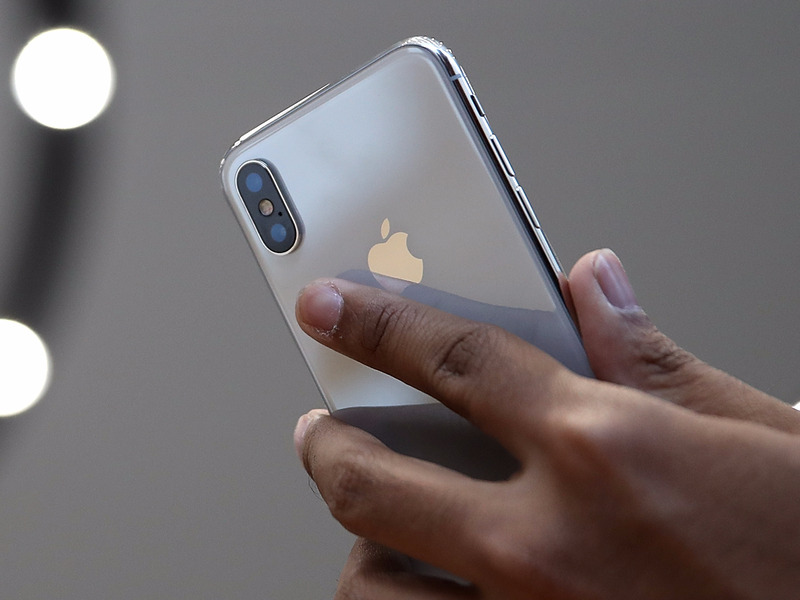 Its appearance is lacklustre — the latest in a long line of boring iPhones, with little to distinguish it from competitors. 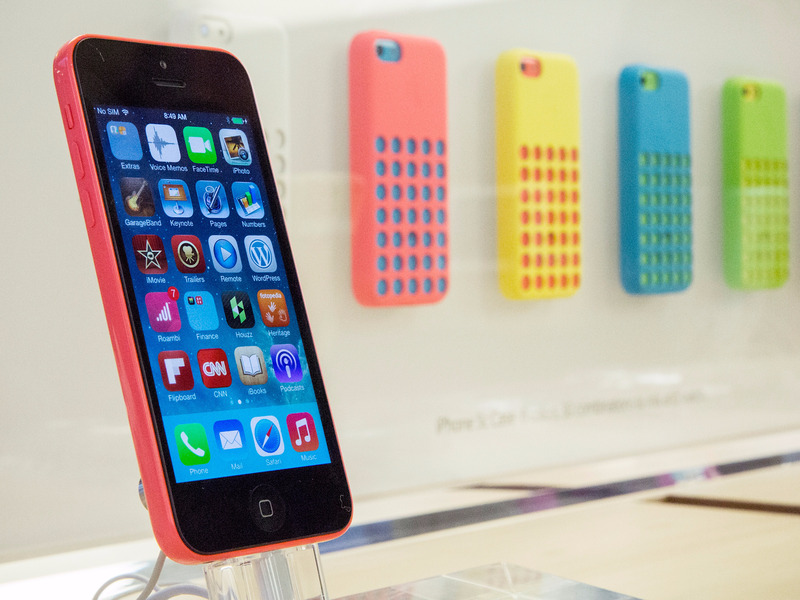 It’s a far cry from what remains the best-looking Apple smartphone of all time: The iPhone 5c. Remember the 5c? Unveiled back in September 2013, it was “beautifully, unapologetically plastic” — highly distinctive, but also quintessentially Apple. Coming in five glossy colours — white, pink, yellow, blue, and green — the 5C was a lower-cost edition to the iPhone line, alongside the iPhone 5S. Its bold finish was reminiscent of the old iMac G3 — back before Apple began to fetishise chrome and glass at the expense of approachability. The design proved plastic didn’t have to be synonymous with “cheap” (just don’t mention those hideous Apple-made cases) and the salmon-pink model, in particular, was visually striking in the best possible way. Andrew Burton/Getty ImagesIgnore the cases: The phone itself was great. Fast-forward to 2017. The iPhone X’s big innovation is a nearly edge-to-edge screen. Xiaomi — a Chinese smartphone maker historically derided as copying Apple’s designs — did the same thing back in 2016. Low-bezel designs (the technical term for edge-to-edge screens) are ten-a-penny among high-end smartphone companies these days. Everyone from startups like Essential to giants like Samsung and Google are making them (the PH-1, the Galaxy S8, and the Pixel 2 XL respectively). The X comes in two tediously predictable colours — black and white — with no options available for customers who’d rather not carry around what looks like a shard of an office block in their pocket. This is par for the course these days. Most smartphone makers opt for the most conservative colour options possible — an endless stream of boringly tasteful silver and muted gold. It’s a crying shame. There are near-infinite variations in fashion and style, so why should phones be limited to a handful of metallic shades? Then there’s the iPhone X’s downright hideous back, with a camera unit that looks like it’s been super-glued on as an afterthought. Apple’s other iPhones aren’t much better. Pre-5c devices generally look unexceptional and dated, while everything from the 6 onwards is basically the same phone, repackaged again and again and again. Justin Sullivan/Getty ImagesSeriously, what is that thing. Alas, the iPhone 5c is well past its prime. Now four years old, it no longer receives new software and security apps from Apple — making it tricky and risky to use. Apple never broke out the device’s total sales, though Tim Cook admitted that they were lower than expected. It’s likely why the device never received any major updates, and was subsequently replaced by the infinitely more boring iPhone SE. The 5c is a single, glorious aberration in Apple’s smartphone product line — a burst of colour in a dreary parade of chrome. There are some promising signs for fans of bold designs. Earlier in 2017, there was an outpouring of interest in the limited-edition, charity-supporting red iPhone 7. Google’s Pixel 2 devices come in offbeat designs with colourful accents. There is clearly a market for colourful, quality smartphones — if only companies can figure out how to tap into it. Next time Apple wants to “redefine the smartphone,” it should channel the lessons learned from the iPhone 5c, and make a phone that actually looks fun.